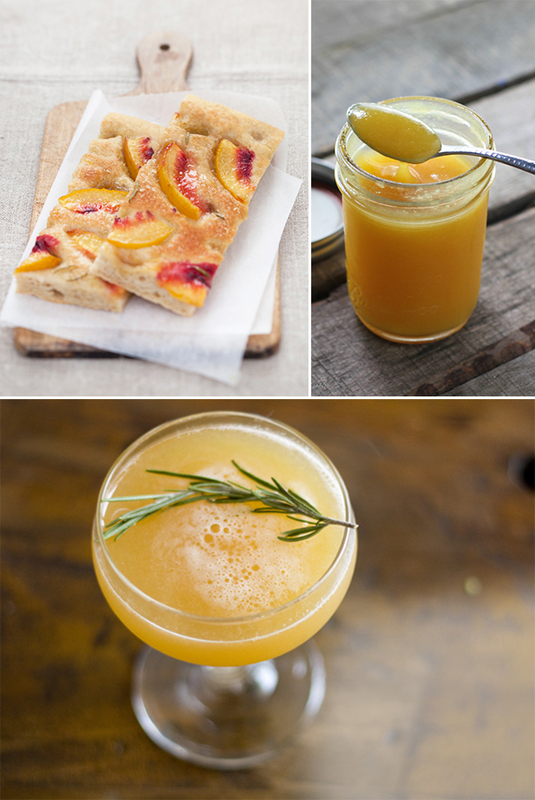 The combination of rosemary and peaches (or nectarines) is, imho, most likely to be heaven made edible. I'm trying to make the most of my favorite fruit before summer goes away, and have been scouring the web for recipes involving both peaches and rosemary- jam has been in the making! 11. Peach rosemary sorbet from Edes és Keserü. Scroll down for the recipe in English, it's in the fourth comment at the end of the post. Do some of these strike your fancy? I think #12 might be tomorrow's lunch! These all look so delicious! Thank you for collecting and sharing them. OMJeezy. These all look amazing. I think I'm going start making this entire list immediately. Thank you for sharing! 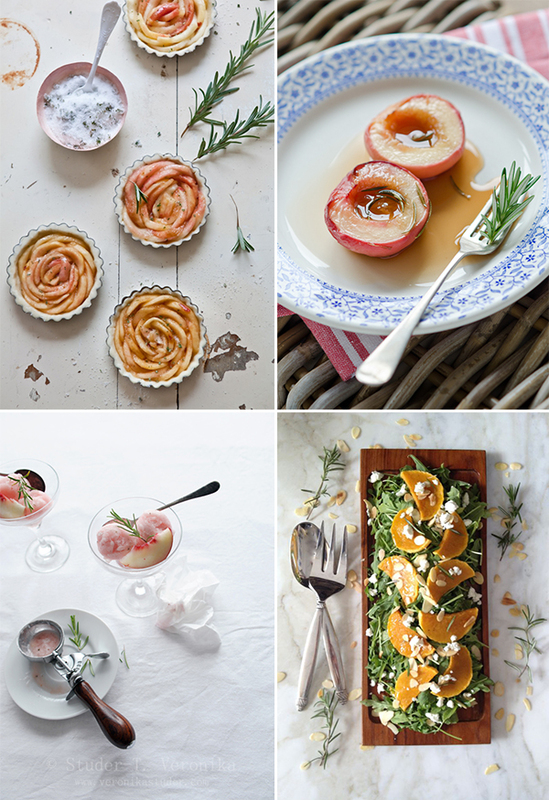 i soooo love peaches recipes..thank's!!!! The food looks so great! I wish I could make them!